Domino’s Pizza is the first company to pay penalties for alleged non-compliance under the Franchising Code of Conduct. An updated version of the Franchising Code of Conduct came into effect on 1 January 2015, allowing for infringement notices to be issued by the Australian Competition and Consumer Commission (ACCC) for alleged breaches of the code. 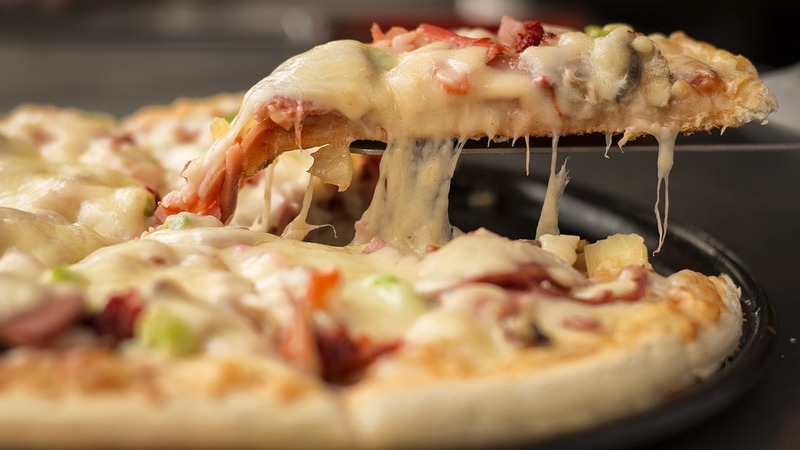 After being issued two infringement notices, Domino’s paid a total of AUD $18, 000 for allegedly not providing its franchisees with an annual marketing fund financial statement and an auditor’s report on time. The ACCC’s Deputy Chair, Michael Schaper, said marketing fund contributions are often a significant expense for franchisees and that a franchisor needs to provide timely disclosure of activities. “Ensuring small businesses receive the protection of industry codes is an enforcement priority for the ACCC,” said Dr Schaper. If franchisees are required to contribute to a marketing fund, the Code requires a franchisor to prepare an annual financial statement to franchisees, disclosing the fund’s receipts and expenses, and to give a copy of the financial statement to franchisees by no later than four months after the end of the financial year. The Code also requires the fund to be audited (unless 75 per cent of franchisees agree the franchisor does not have to comply with this requirement) and for the auditor’s report to be provided to franchisees within 30 days of the report being prepared. A Domino’s spokesperson confirmed that it had not provided its audit report on time, saying it was “an oversight”. “Domino’s apologises to our franchisees for this honest mistake, and will ensure an annual audit report and financial statement are distributed to franchisees as required by the Code each year going forward,” the Domino’s spokesperson said.